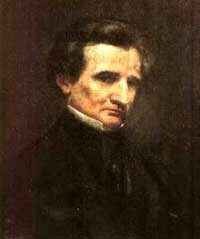 Hector Berlioz was one of the most extraordinary composers of the 19th century. He lived during a time when German composers dominated the music world, and when France was less interested in music than literary works. So, it was not until the 20th century that his sheer brilliance and initiative was fully recognized. Join host Michael Barone for this special four-hour program dedicated to the works and life of Berlioz.